The club needs new capital and has failed to win a major competition in the past five years. 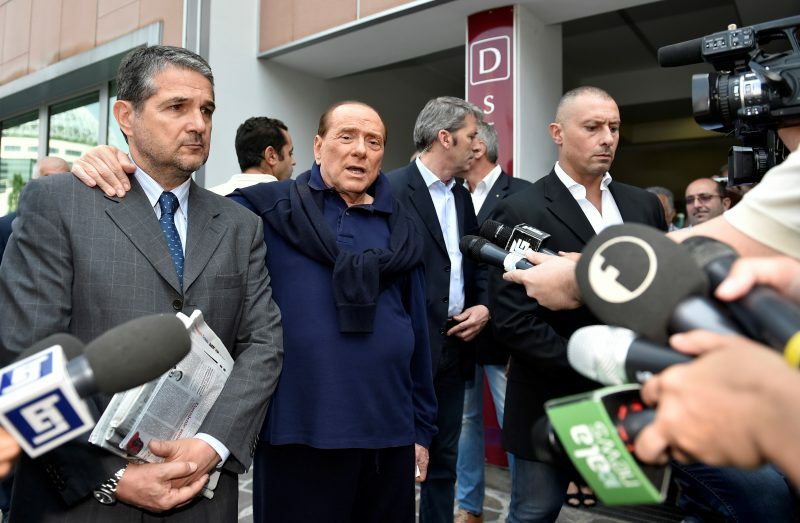 MILAN (Reuters) – Italian tycoon and former prime minister Silvio Berlusconi said on Tuesday he was close to sealing a deal to sell Italian soccer club AC Milan to a Chinese consortium. 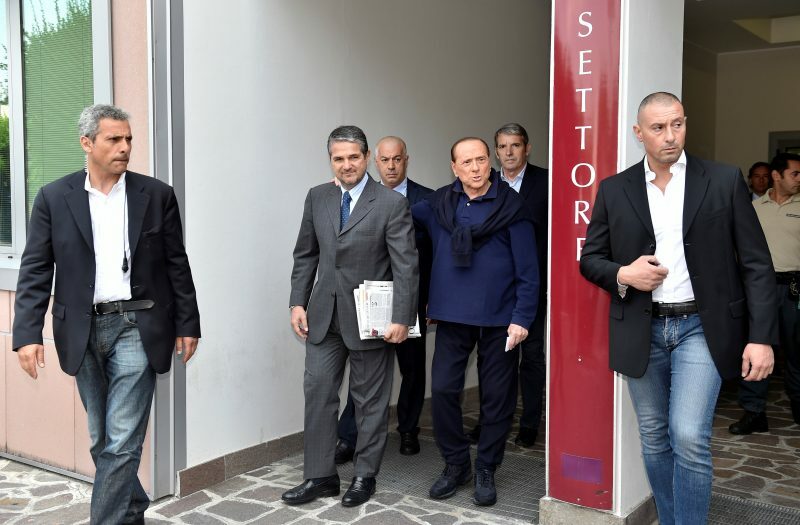 The Berlusconi family’s Fininvest holding company, which owns AC Milan, entered exclusive talks with the consortium in early May. The club needs new capital and has failed to win a major competition in the past five years. 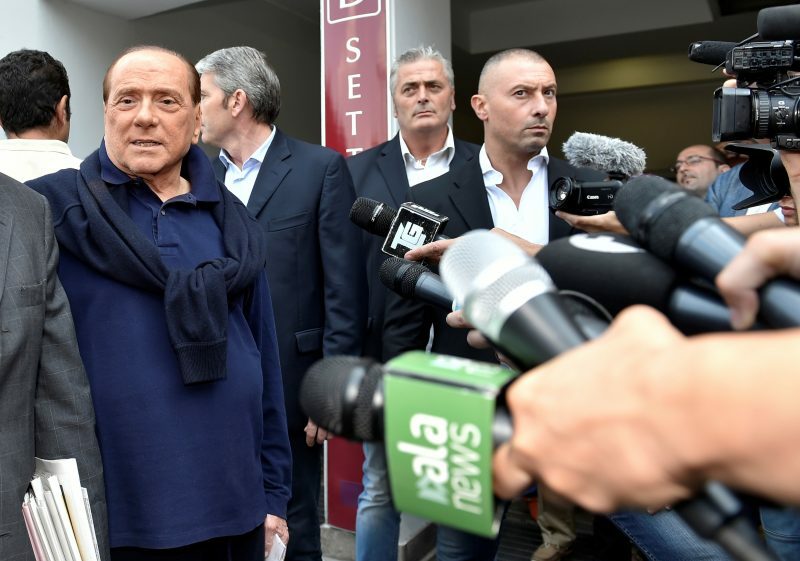 “I have accepted the valuation for the club proposed (by the Chinese consortium) and demanded that they commit to invest 400 million euros (£338.69 million) over two years,” Berlusconi told reporters when leaving a Milan hospital after a heart surgery. A source close to the matter added that a preliminary deal with the Chinese should be sealed at the start of next week or by July 15 at the latest.